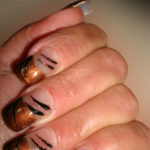 If you are looking for truly original Nail Art in Malta, Shakira Hair and Nails is your natural choice. Our Nail Art Designs are simply wonderful, and you will be lost for choice when deciding which Nail Art you would to wear. 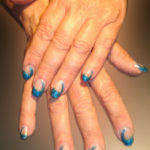 Whether you are looking for delicate and sophisticated nail art, or something more contemporary like Gothic Nail Art, Malta Nail Artist Charlotte will make your nails look just like you want them to! 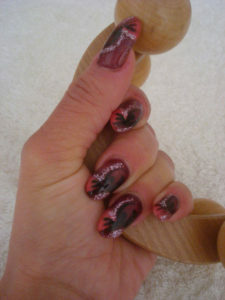 Sit down and relax while Charlotte, who enjoys more than 15 years experience as a Nail Artist, creates wonderful Nail Art designs that you can only cherish and admire. Whether you are getting engaged, getting married, celebrating an anniversary or any other event, or whether you simply love to see how wonderful your nails can look, call for an appointment and let Charlotte transform your nails into wonderful pieces of art! 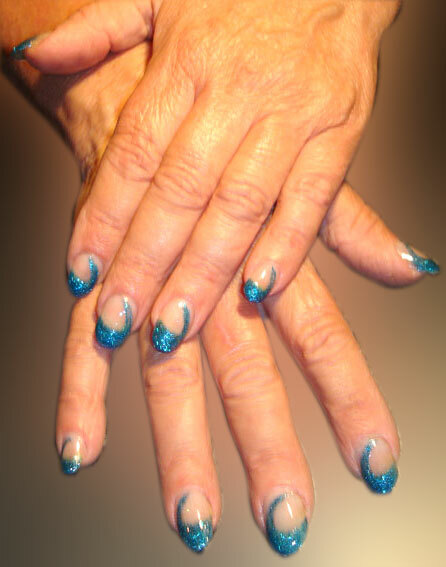 Charlotte creates Nail Art both for Artificial Nails, i.e. 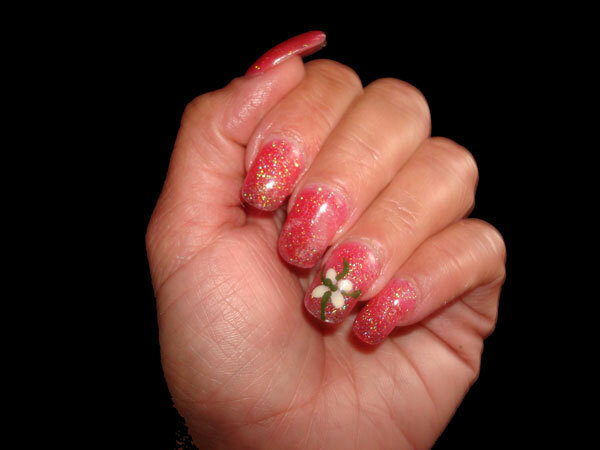 Acrylic Nails and Gel Nails, as well as for Natural Nails. At Shakira Hair & Nails we only use premium products, which will not only enhance the beauty of your nails, but will also care for them. 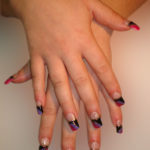 Bring your ideas with you and we will transform your nails! With so many designs and colours to choose from, we can match your nails to your dress or outfit, as well as make-up, which can also provided at Shakira Hair & Nails. 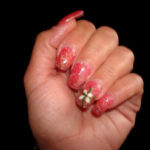 Shakira is your one-stop Hair, Nail and Beauty salon.